I'm not talking about checking the RAM and that kind of stuff. 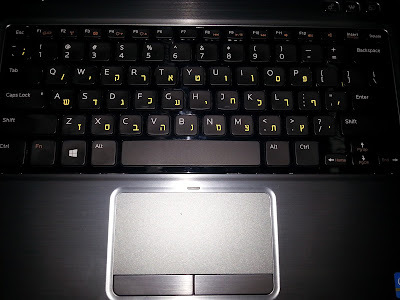 No one will write in the specs section "The laptop's keyboard is missing the enter key". Well my new laptop does have the enter key however it's missing the Home, End, Page Down, Page Up buttons! They are combined with the arrow keys and the func button - not cool! The enter button is not missing but it's really small. The break button is missing. The worst part is that the mouse's right click button (the one near the left ctrl button) is missing!! !